Last September, Euromed Feminist Initiative IFE-EFI organised an exchange trip in France for Syrian lawyers, legal and constitutional experts. This trip is the last of a series of four organised during the last two years in European countries with different historical backgrounds: from countries with experienced stable democracy, as Sweden, to countries that have gone through violent transition and have made a change in their legal system towards democracy, rule of law and gender equality, like Spain, in order to reflect the wide variety of situations for Women’s rights and Gender Equality in Europe. The participants were nine lawyers and legal experts who are active in the field of human rights and women’s rights. The purpose of the trip, which took place from 11 to 15 September 2017 in Paris and Strasbourg, was to visit legal and political institutions and discuss lessons learned and share good practices from the institutionalizing of women’s rights and gender equality as part of establishing and sustaining a pacific democracy. The specific objectives of the exchange trip were also to learn about European gender equality policy and gender mainstreaming in law and constitution. 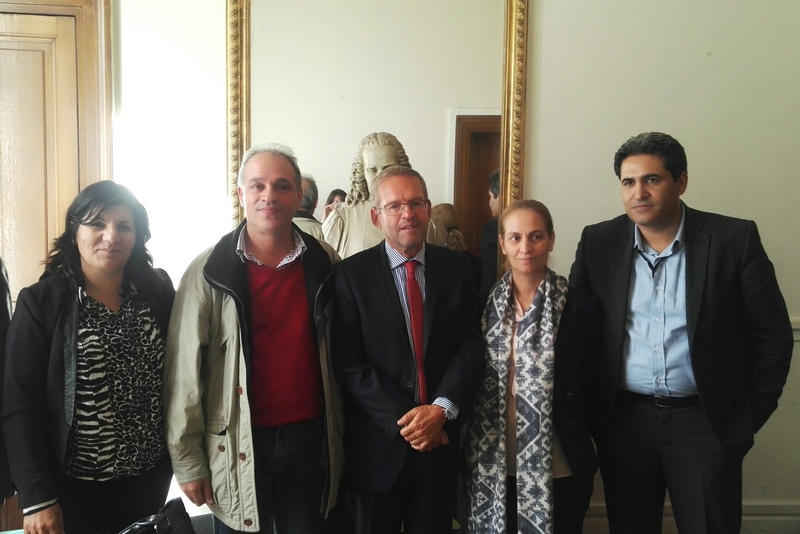 The delegation of Syrian lawyers had the opportunity to meet with ten institutions, among which the French Ombudsperson or the High Council for Equality between men and women, where they have observed the complementarity of the National Institutions in the promotion and protection of women’s rights and gender equality. 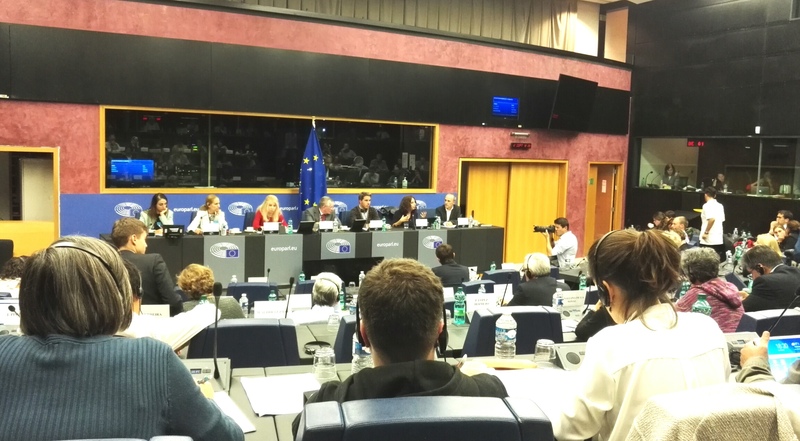 The exchange trip also brought them to European institutions in Strasbourg where they met with members of the Violence against Women Division and the Istanbul Convention monitoring mechanisms of the Council of Europe, amongst others, and where they participated to the Open discussion on “Syrian Constitutional and Peace processes: where are women?” organised at the European Parliament.